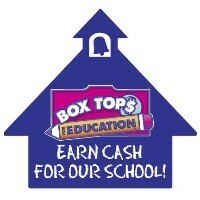 Please continue to support our school efforts by participating in Box Tops for Education! You can find the Box Tops coupons from many products including Pillsbury, Juicy Juice, Hefty, Cheerios, Ziploc, Huggies, Betty, Crocker, Kleenex, and more. Turn in your Box Tops coupons in the Parent Center or in the Main Office. Lankershim will redeem the coupons and twice a year Box Tops will send a check to our school. Lankershim is collecting aluminum cans and other beverage containers (plastic only) to recycle. 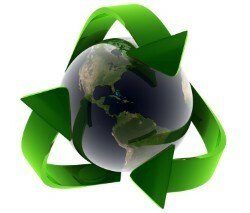 Our Earth is kind to us, so let's be kind to our planet. Thank you for your support!